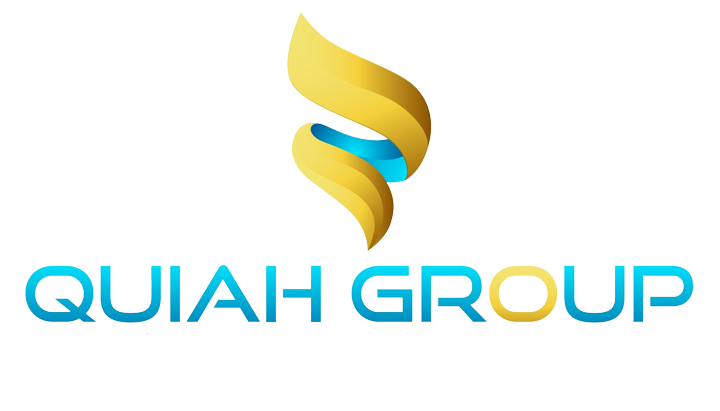 Quiah Group approaches and addresses every client’s as if it were our own. We believe that a consulting firm should be more than just a consultant and an advisor. We put ourselves in our clients shoes, and then align expertise and motivation with their objectives, and at the same time collaborate to unlock and discover the full potential of their business.